See the new October 2018 sampler video by clicking on the VIDEOS menu item above. 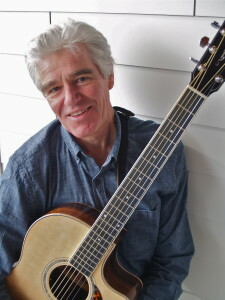 A veteran performer in venues across the country, Charlie combines a variety of vocal and guitar styles into a diverse repertoire of original and cover songs, reflecting jazz, folk, pop, and blues influences, including his main influences, Bruce Cockburn and Paul Simon. 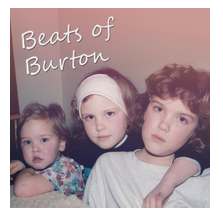 The latest CD, their first family recording, Beats of Burton, featuring Mariah, Amy, and Jocelyn, and other musicians, is now available on itunes and CdBaby.Com, where you can also hear samples of all of the songs. Three songs (maybe the best three?) are Mariah’s, three are mine, and the other six are covers of our faves. We hope you will like them all. The other three CDs, “Like Live”, “Something Old”, and “Island Standard Time”, are under the Recordings menu. Thanks for visiting this site and for listening. For more dates, please see LIVE DATES. Like Live CD – $12 including shipping.